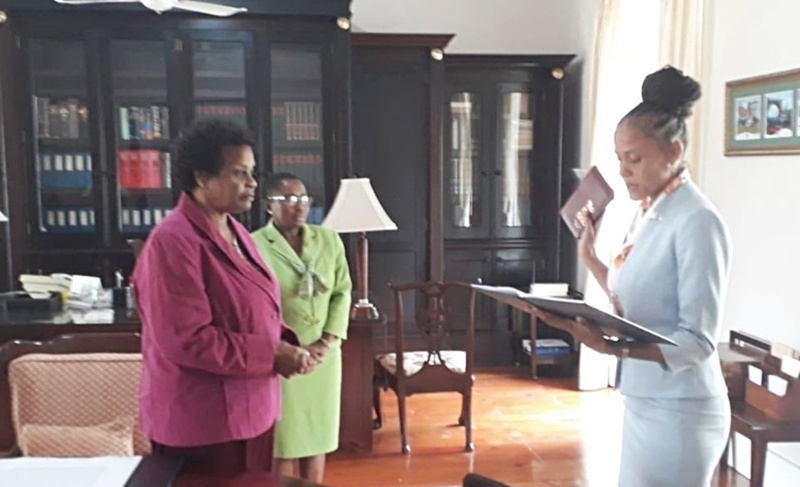 Minister Santia Bradshaw being sworn in. 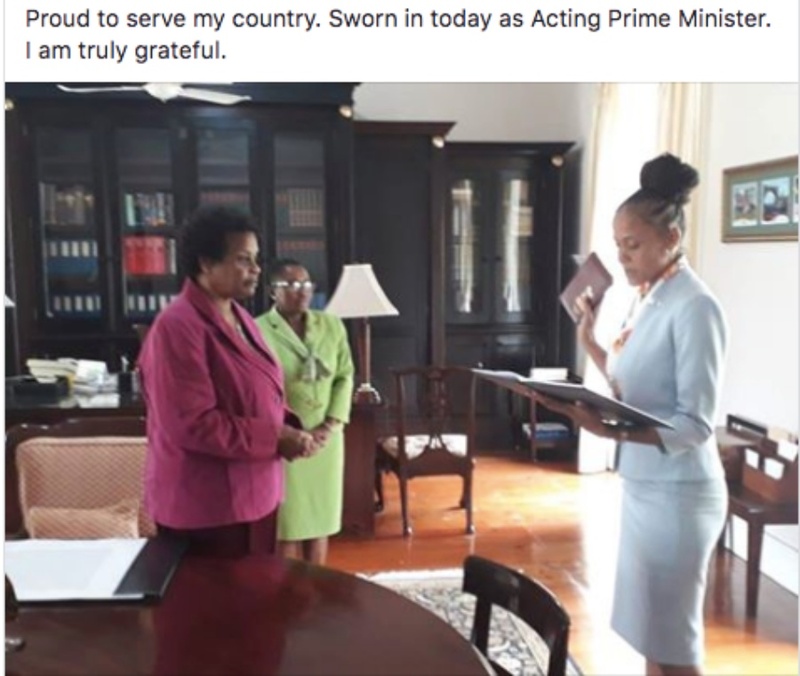 Minister of Education, Technological and Vocational Training and Leader of Government Business - Santia Bradshaw is proudly accepting the role of Acting Prime Minister. Prime Minister Mia Amor Mottley, left the island today on personal and official business to attend CARICOM Heads Conference. 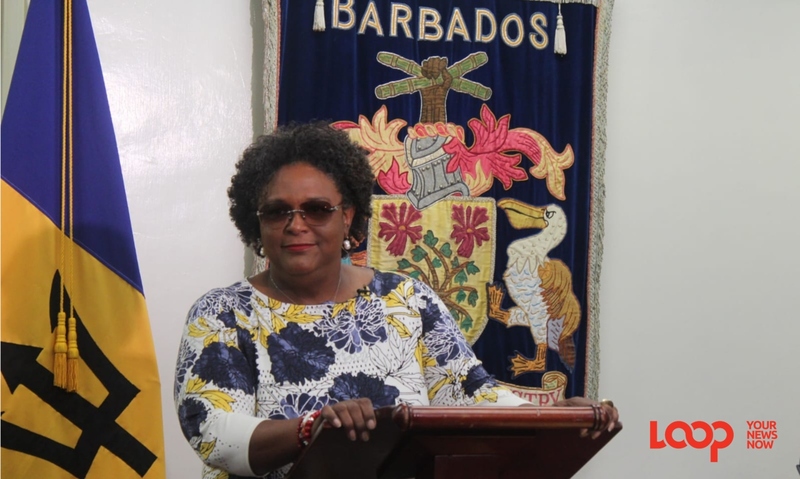 She will lead a delegation at the 39th Regular Meeting of the Heads of Government of the Caribbean Community (CARICOM) in Montego Bay, Jamaica, from Wednesday, July 4 to Friday, July 6. 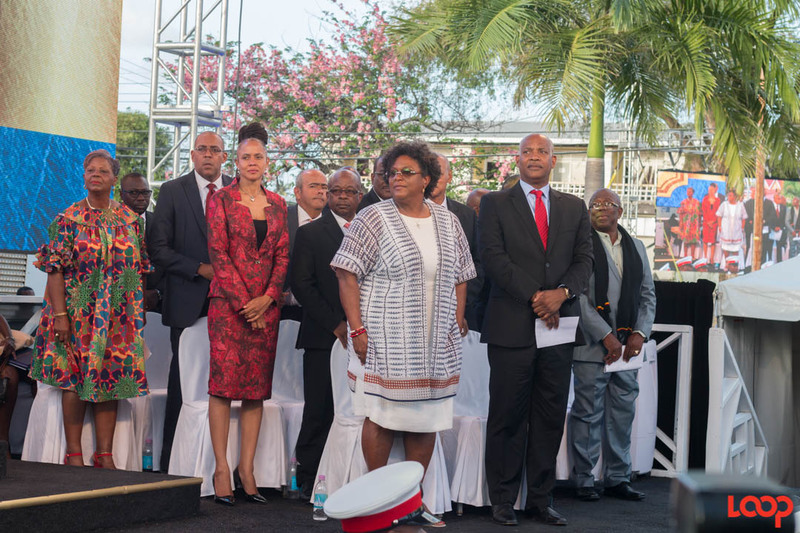 Jamaica's Prime Minister, Andrew Holness, will chair the two-day meeting, and Prime Minister Mottley will address the opening ceremony on Wednesday, July 4, at 5:30 p.m. 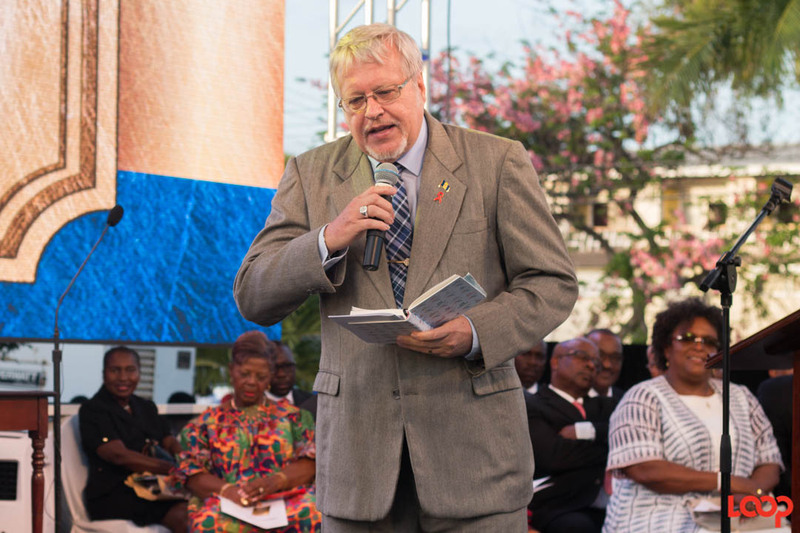 The Prime Minister will lead discussions at CARICOM in her role as a member of the Quasi-Cabinet on the Single Market and Economy. Following her meetings at CARICOM, the Prime Minister will travel to Florida, where she will lead discussions with the Florida Caribbean Cruise Association (FCCA). Bradshaw was sworn in to Act as Prime Minister at Government House today. Following the ceremony, she said on her Facebook page, "Proud to serve my country. Sworn in today as Acting Prime Minister. I am truly grateful." Madam Prime Minister Mottley is due back in office on Wednesday, July 11.